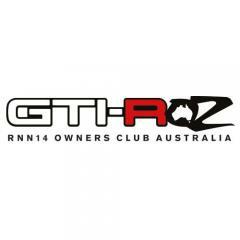 The RNN14 Owners Club Australia [GTI-R Oz] is for Australian owners of GTI-Rs. If you are a GTI-R owner living in Australia - click the green CREATE ACCOUNT button at the top right of the page and follow the process. If you are a GTI-R owner living in Australia wanting to sell your car - you can post an advert as our guest HERE. If you are not an owner but would like to promote an event or contact the club - email the ADMIN.